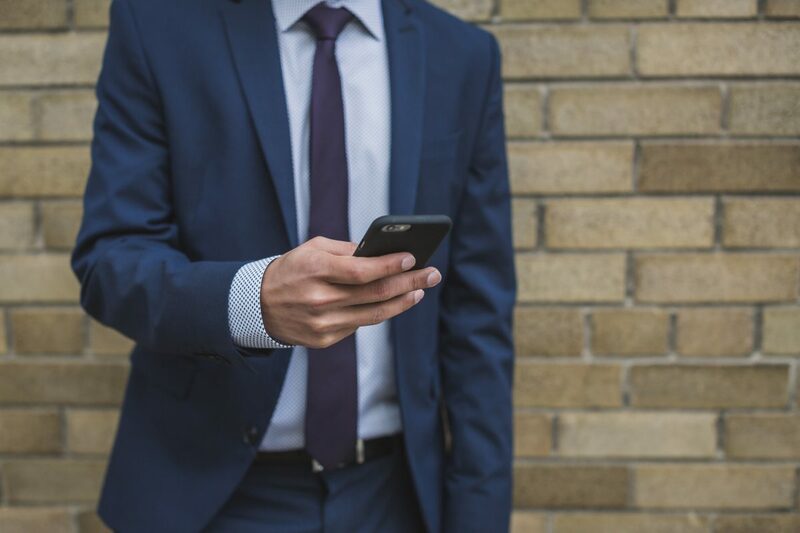 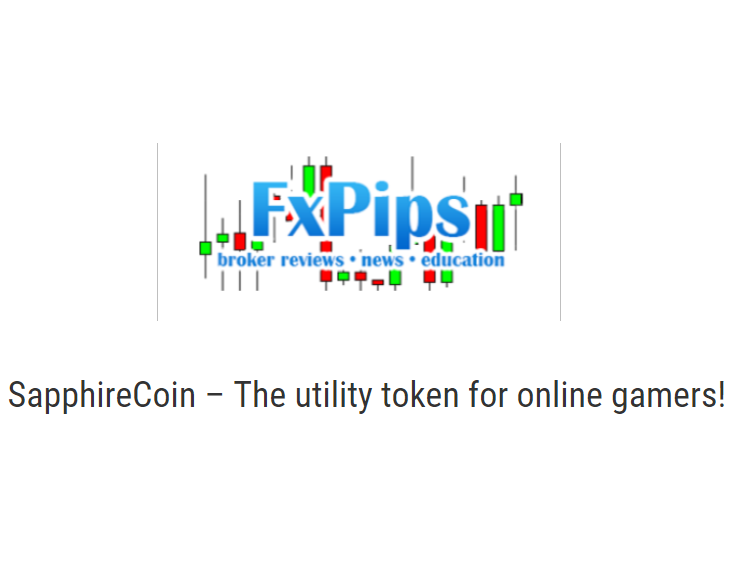 Is investing in cryptocurrency a new issue for you? 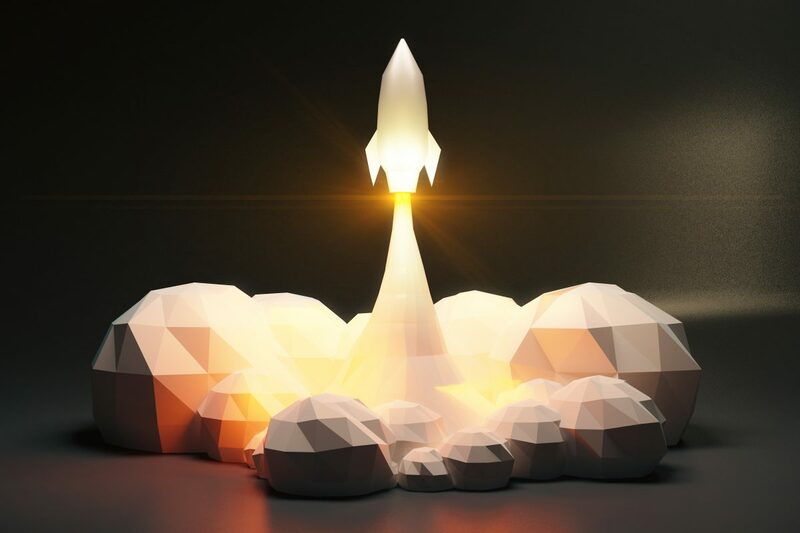 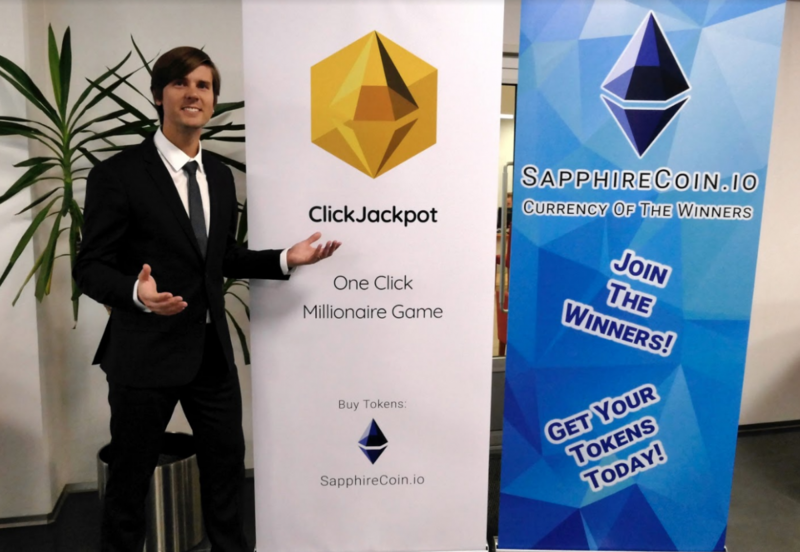 Another great writing about SapphireCoin Check out what Forexminute.com wrote about SapphireCoin. 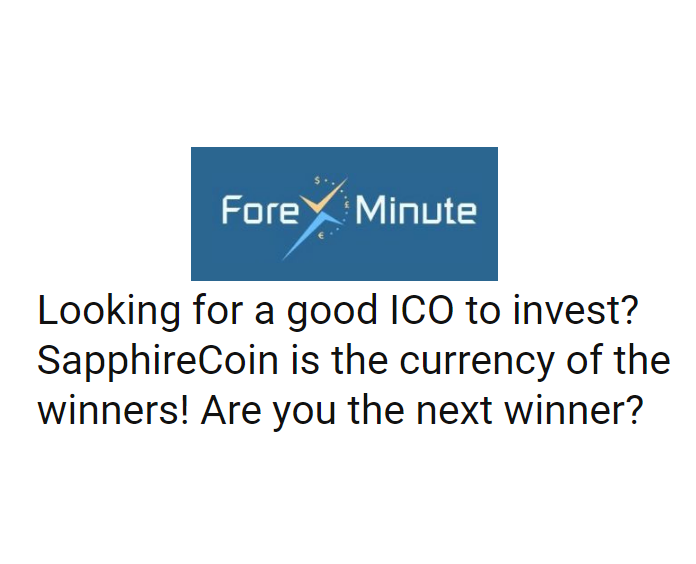 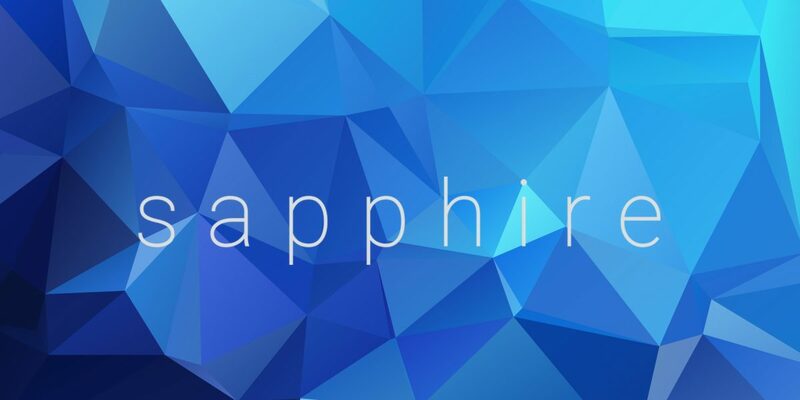 Here’s the link to a full article from their new’s website: https://www.forexminute.com/looking-for-a-good-ico-to-invest-sapphirecoin-is-the-currency-of-the-winners-are-you-the-next-winner/ SapphireCoin – Currency of the Winners!